How can design help improve information access in conflict-stricken, media-dark regions? Access to information is crucial to human development the world over, facilitating a climate of awareness and empowering individuals to meet the challenges of their environment. In communities isolated by conflict, information access becomes that much more critical, but can be exceedingly hard to find. This is the case in Pakistan’s Federally Administered Tribal Areas (FATA), where decades of crisis have kept the region in a perpetual state of instability, poverty, and isolation—and without the information communities need to live safer, more productive lives. 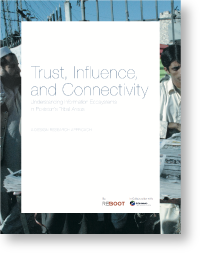 Working to change this status quo, Internews partnered with Reboot to investigate the contours of FATA’s current information ecosystem and propose recommendations for how media development practitioners could promote positive change in the region. Conducted entirely by local researchers, the project surfaced new ideas about media development direct from FATA’s residents, a population that has been distinctly absent from international discussions about its own development. The project also led to the creation of a design research guidebook for development practitioners, which has served as a reference for Internews and other organizations. FATA is the least developed region in Pakistan. Sixty-six percent of the population lives below the poverty line; an estimated 60 to 80 percent is unemployed. Beyond farming, smuggling and illegal drugs round out the region’s core industries. In an effort to defeat Taliban and Al-Qaeda militants, FATA has also been the target of United States military operations, which have killed an estimated 3,400 people since 2004 (research conducted in 2013) and kept the region in a cycle of violence. Yet opportunities for change are on the horizon. The 2013 general election introduced Pakistan’s political parties to the region, granting communities in FATA national representation for the first time. But FATA remains media dark, with variable access to mobile networks and internet, along with tight restrictions on journalists. Recognizing the importance of independent, high quality media to the political process, Internews partnered with Reboot to explore opportunities for improving information access in FATA. Specifically, Internews sought greater insight into how FATA’s communities source, share, and verify information to inform the design of new media development programs targeting the region. 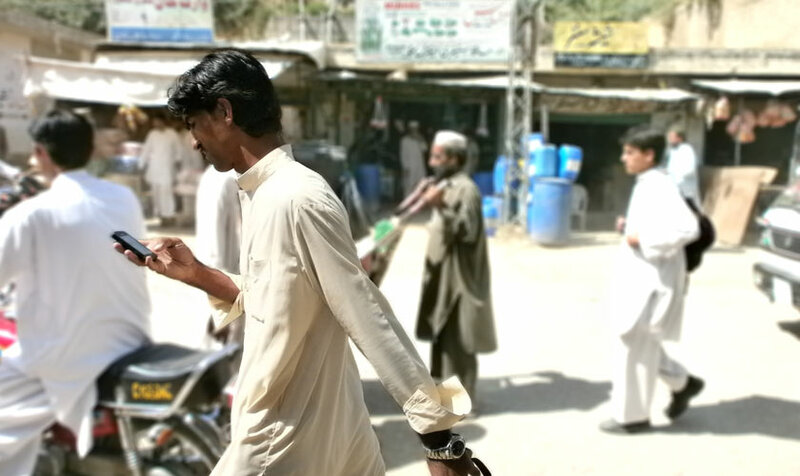 Given limited existing research on the information-seeking behaviors of FATA residents, our approach prioritized training a team of local researchers in the techniques of design research and sending them back to their hometowns. Our objective was to yield a deep, nuanced understanding of the contours of trust, influence, and connectivity in FATA from the people that know their region best. Security restrictions and sensitivity of research topics demanded that researchers native to the region conducted the fieldwork. We recruited an entirely local team comprised of ten researchers, trained them in the tools and techniques of design research, and supported them throughout the entire investigation from Islamabad. Working with researchers native to the region, we were able to gain a level of access that would not have been possible as foreigners. 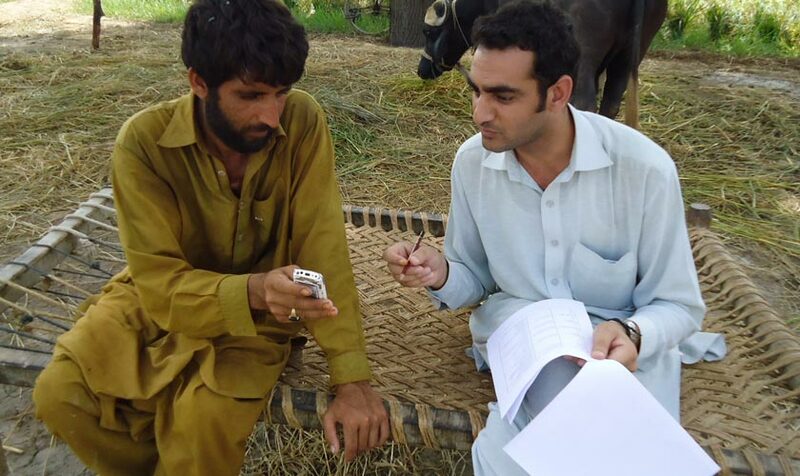 In seven agencies of FATA and Khyber Pakhtunkhwa, we engaged 125 respondents using ethnographic interviews, participant observation, service trials, questionnaires, photographic documentation, and artifact collection. These heavily qualitative research methods were complemented with quantitative respondent surveys, the sum total of which brought a ground-level, human understanding to the complex dynamics of the region. Our investigation found that heavily censored mainstream media, the shifting nature of social influence, and a host of connectivity constraints undermine the ability of FATA’s communities to access the information they need. To overcome these challenges, residents rely on one another. They test information through social networks. They visit spaces where information is shared, debated, and analyzed. And they adopt and adapt technologies, both old and new, to keep information flowing. These adaptive behaviors are instructive for those looking to offer locally-relevant programs. Together with Internews, we published these findings and a series of recommendations for practitioners on how to support media development in FATA. Recommendations included leveraging FATA youth and diaspora populations; training information providers to analyze, not just report on, news; employing indigenous ‘hacks’ in content distribution, such as cassettes and Bluetooth-enabled mobile phones; and revamping organizational policies to enable greater collaboration with nontraditional actors. 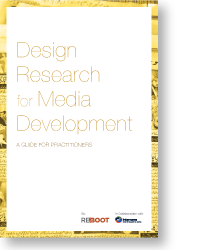 We also published Design Research for Media Development: A Guide for Practitioners to capture the lessons of our investigation in a hands-on reference for human-centered program design. 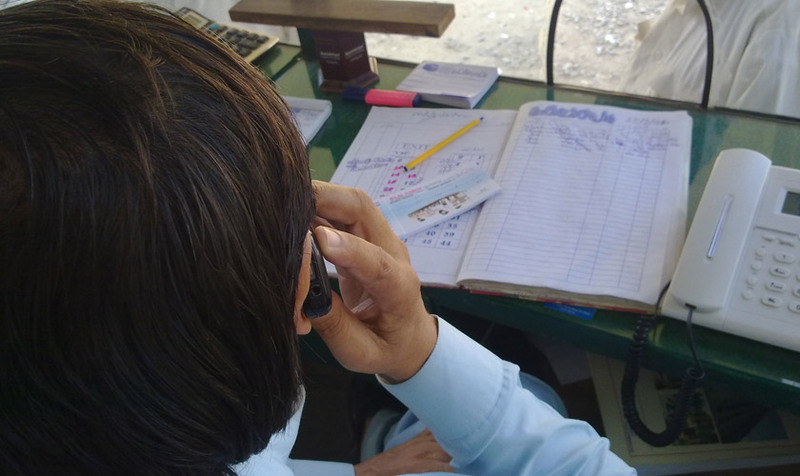 These findings and resources continue to inform Internews’ work in Pakistan and elsewhere. They have been shared with international donors and Pakistani organizations, as well as featured in The Atlantic, and presented at MIT and Columbia University.